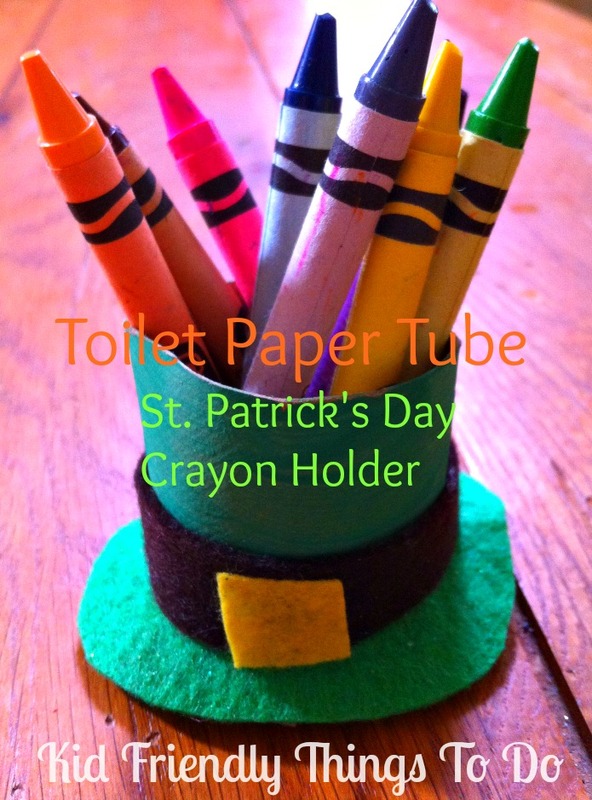 More toilet paper crafts! 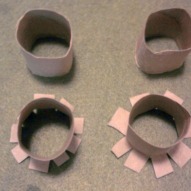 What would I do without toilet paper rolls? 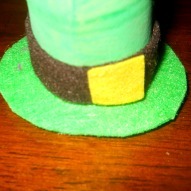 I’m telling you, I could make variations of these for EVERY holiday! 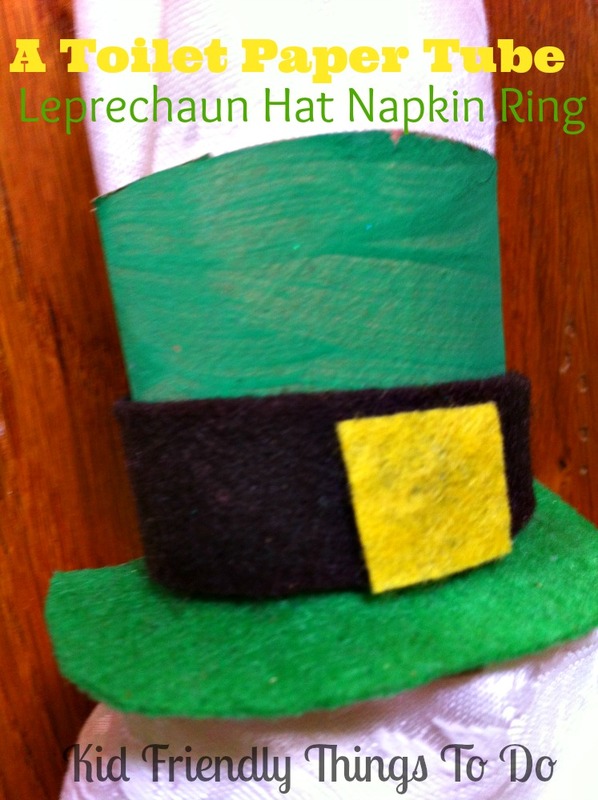 Oh, & a heads up, I just might! 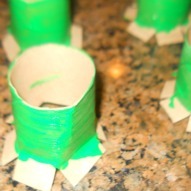 Slide the green foam circle onto the roll, with the folded out edges at the bottom. 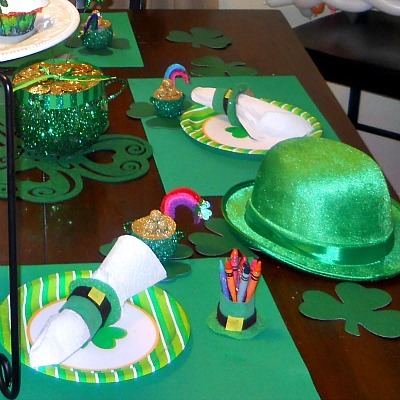 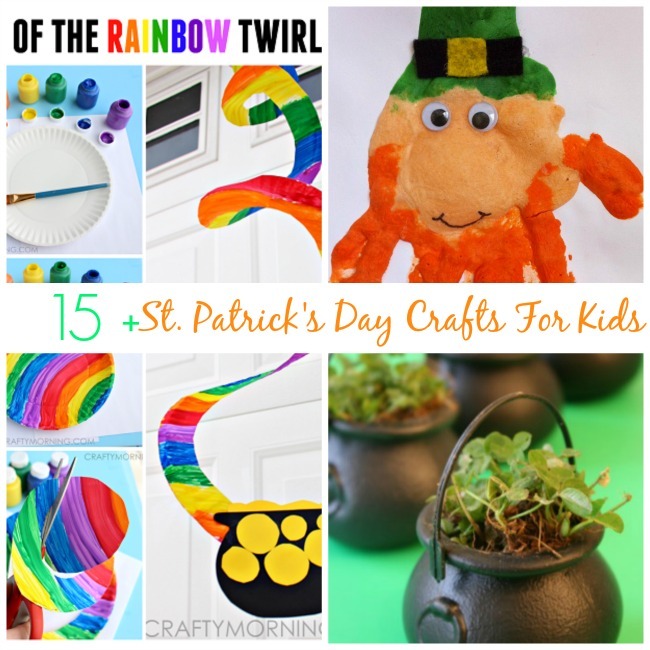 St. Patrick's Day Garland - A Fun Craft!